Your local independent driving academy are able to offer you professional courses at great prices compared to national companies due to no high street offices and don't employ lots of office staff. 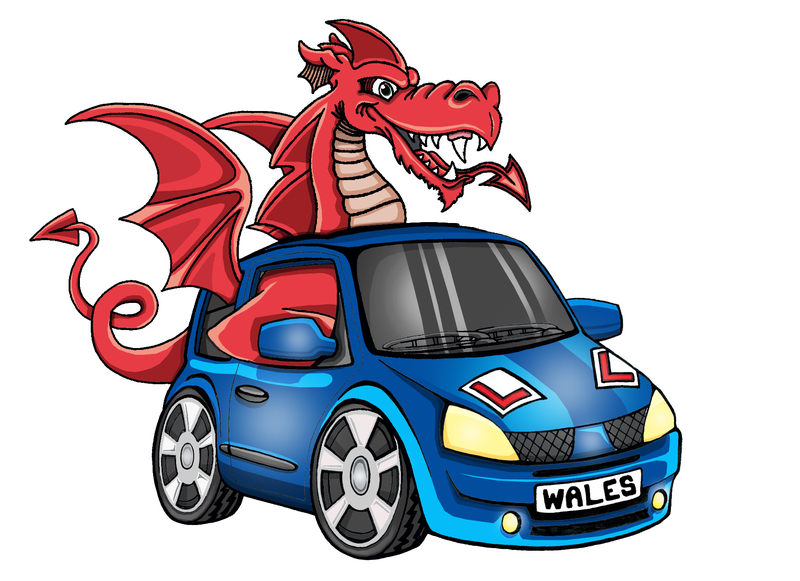 If you wish to take advantage of our FREE consultation to discuss what is suitable for your requirements we have a team of professional DSA approved fleet registered driving instructors. We will come to you to provide occupational road risk assessments. The corporate manslaughter and homicide act 2007 is a landmark in law. For the first time companies can be found guilty of corporate manslaughter as a result of a serious management failures resulting in a gross breach of duty of care. Prosecution will be of the corporate body and not the individuals but the liability of the directors or board members. Require every employer to carry out an assessment of the risks and health and safety for their employees whilst at work this includes driving activity on the roads.